A complete spectrum: Nothing gets past Agilent’s Cary 8454 because it saves the complete spectrum, not just your original range of interest. 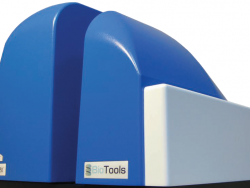 So you can refer back to your data to search for impurities or investigate samples further. 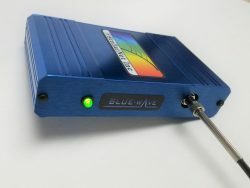 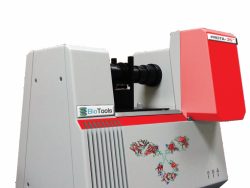 Faster, simpler scans: With the touch of a button, Agilent’s Cary 8454 takes a snapshot of the entire spectrum (190 to 1100 nm) in under one second. 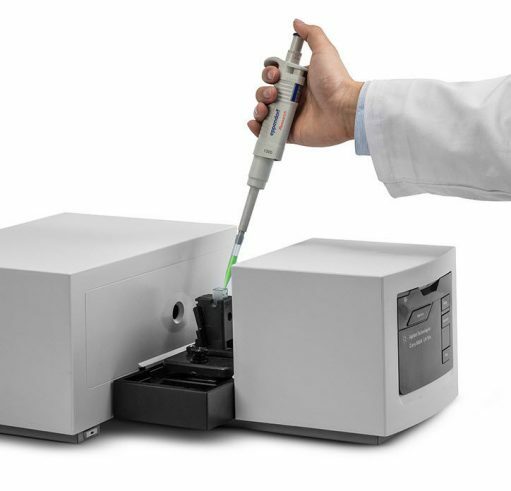 Fewer re-alignment issues: The shutter is the only moving component of Agilent’s Cary 8454, allowing you to move the instrument without tedious recalibration. 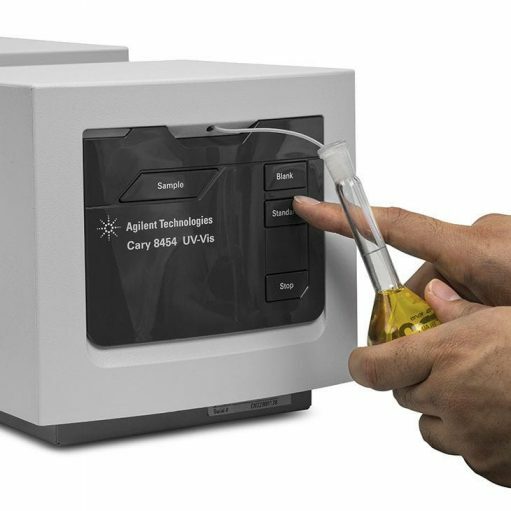 Intuitive operation: Agilent’s UV-Visible ChemStation software allows lab technicians to generate a complete spectrum of data without learning the intricacies of UV-Vis measurements. 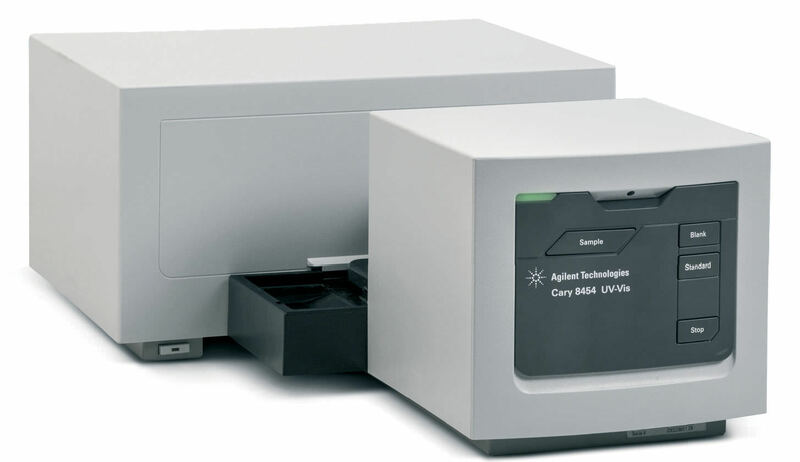 Reliable results, every time: With few moving parts the instrument is robust — run the Agilent Cary 8454 every day for years without expensive repairs or calibrations. 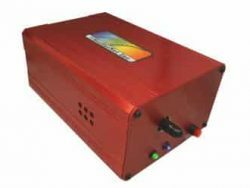 In addition, Agilent’s Cary 8454 features an open sample compartment positioned between the lamps and the grating, which minimizes the effects of stray light.